Walt Disney World and all the other Disney theme parks are full of magical moments that are difficult to explain with words. Due to its large size and multiple theme parks, Walt Disney World is usually the most popular destination among Disney fans. It is home to some of the most memorable attractions in world and continues to be a delight to guests year after year. With all that being said, and most people don’t like to admit this, there have been some crazy accidents at Walt Disney World. Disney does its best job to cover up any traumatic disasters, but usually information leaks to the public. With all of those rides, something was bound to go wrong. This list covers 20 of those attractions that have had one or more accidents reported. Keep in mind that Disney has a pretty rigorous safety and maintenance protocol, so a lot of these were freak accidents. 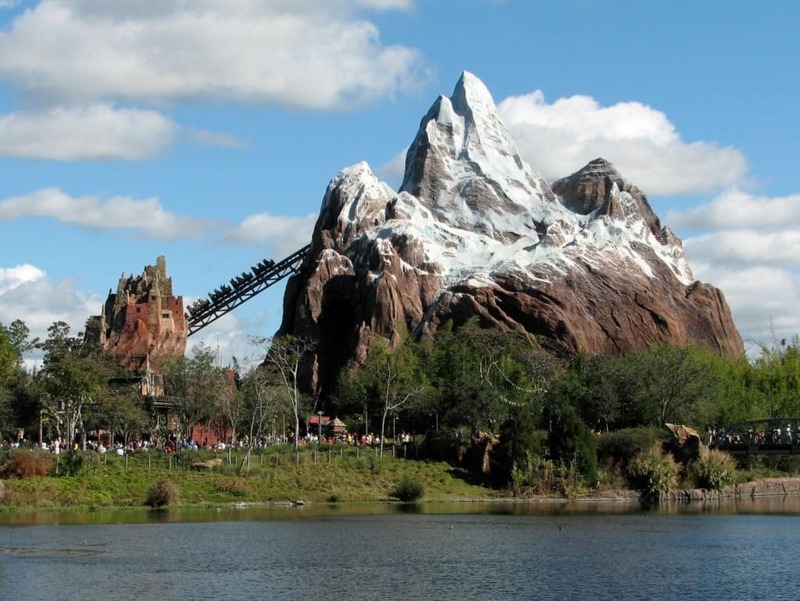 This classic ride has become a favorite at Animal Kingdom and is definitely worth a trip to the park. In 2005, however, a man collapsed after exiting the ride, and eventually died of a heart attack. It was eventually discovered that the guest had an artificial pacemaker, and Disney’s statement was that the ride was working correctly. 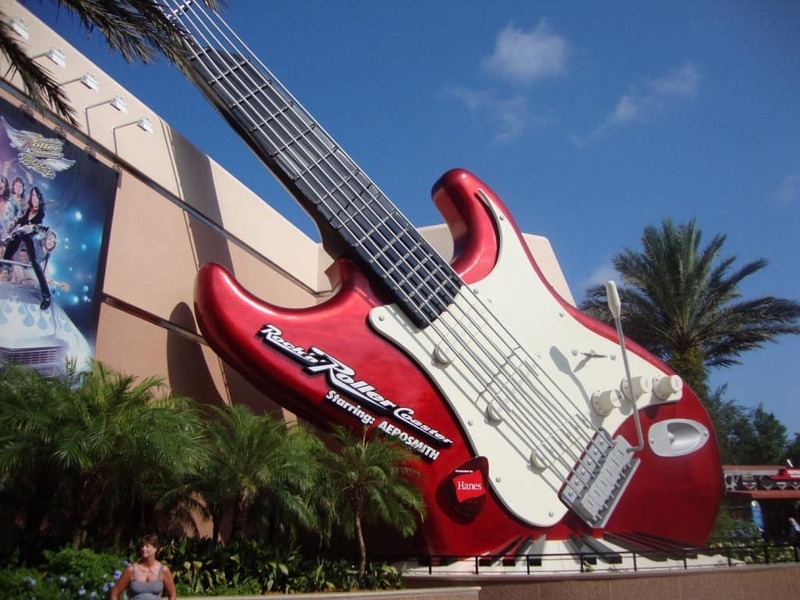 This iconic ride at Disney’s Hollywood Studios is one of Disney’s only roller coasters and is a great attraction for fans of Aerosmith. Back in 2006, a 12-year-old boy was found unresponsive in his seat after the ride had finished. On his way to the hospital, he was declared dead from a supposed heart defect. Disney claimed that the ride was working fine. One of Disney’s other coaster adds a whole new twist to the roller coaster concept. When you reach the tip of the mountain, the train tracks appear to be broken, and the carts go careening through the mountain. In 2007, a 44-year-old man lost consciousness at some point during the ride and received CPR upon his return to the loading platform. After reviewing the body, it was declared that the man had died of natural causes. 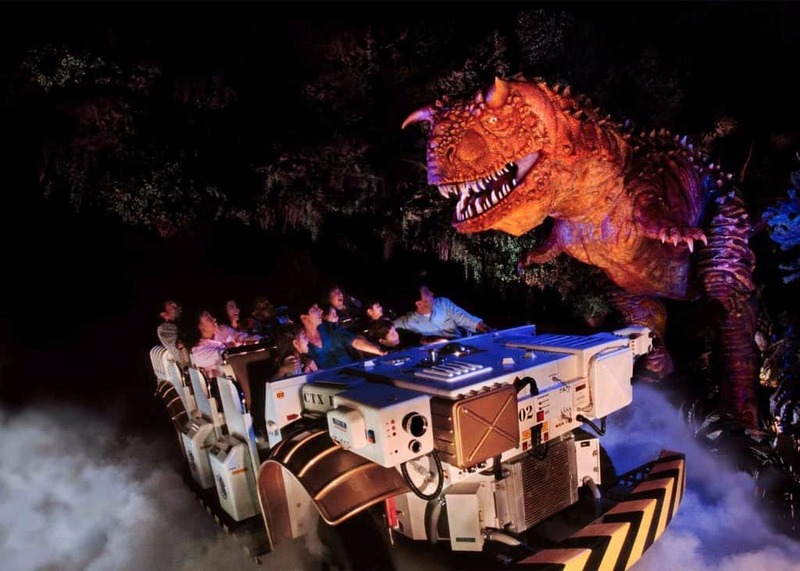 While this attraction is no longer at Walt Disney World, it was very popular in it’s prime and fans still crave its return. In 1995, a tragic turn of events found a four-year-old girl passed out after riding the simulator. The ride was stopped halfway through so medical personnel could attend to her. She was transported to the local hospital and pronounced dead when she arrived. It was reported that she had prior heart conditions before entering the ride. The medical reports found no evidence linking the ride to her death. This thrill ride is one of the most intense attractions at Walt Disney World, and for good reason. It simulates the G-Force one would feel if they were taking off in a space rocket. It is definitely not for the faint of heart. In 2004, a four-year-old boy with a pre-existing heart condition died after riding the attraction. The parents sued Disney claiming that they should have stopped the boy from riding and that they didn’t offer appropriate medical treatment. The case was eventually dismissed with prejudice. Sorry if the song is stuck in your head now! 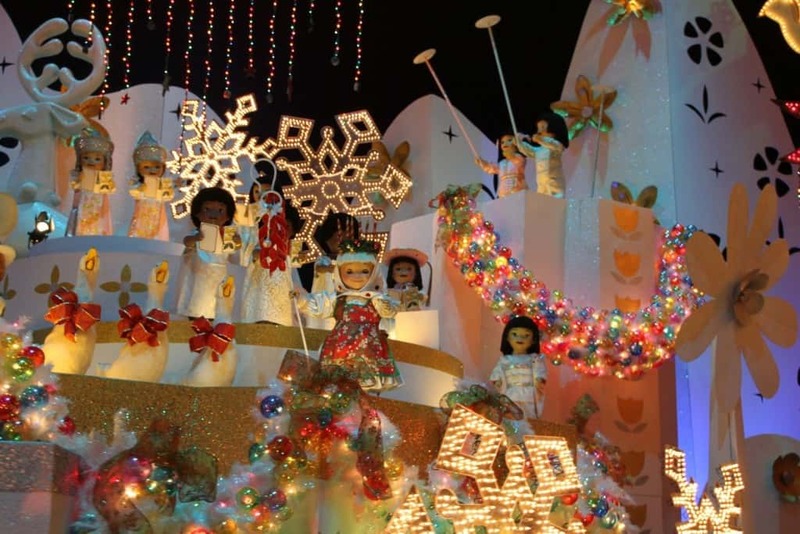 Love it or hate it, It’s A Small World is a Disney classic. In December of 2014, a 22-year-old woman suddenly lost consciousness after exiting the ride and died shortly after. The ride itself is a slow moving ride, and it was never linked to the cause of her death. The culprit was believed to be a pre-existing condition. 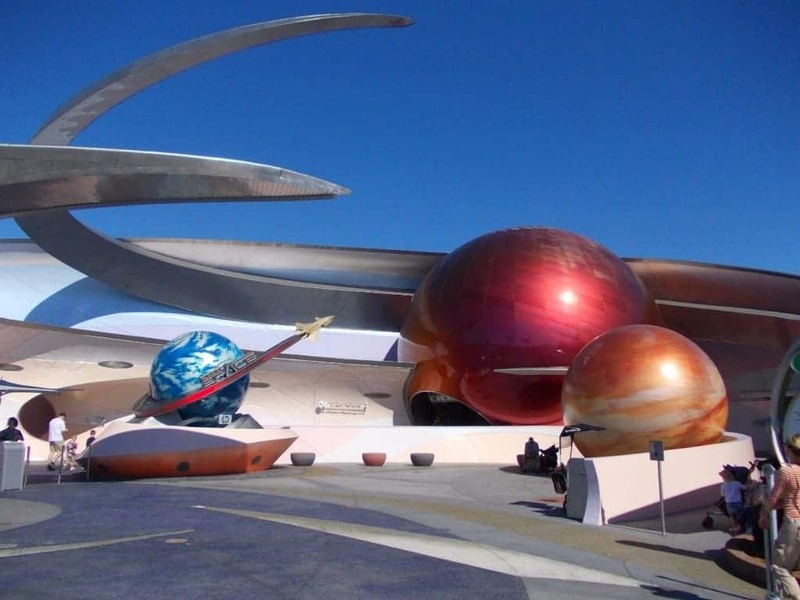 This fan favorite attraction has spawned a very successful franchise that includes toys, movies, video games, and more. Unfortunately, in 2005, a 77-year-old women lost consciousness and eventually died after exiting the ride. There is a small drop during the ride which may have brought upon the eventual death, but the medical examiner said the victim was in poor health and had a history of ministrokes. 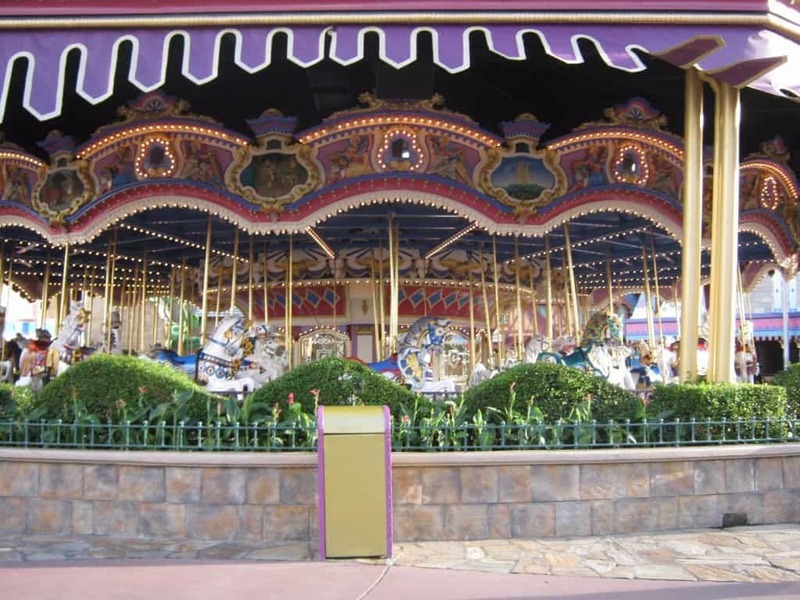 Though it’s not the most thrilling ride at the Magic Kingdom, it sits in the center of Fantasyland, and is very popular with the younger guests. In 2010, a 77-year-old women collapsed after the exiting the ride and died shortly after. It was reported that she had pre-existing conditions which may have contributed to her death. 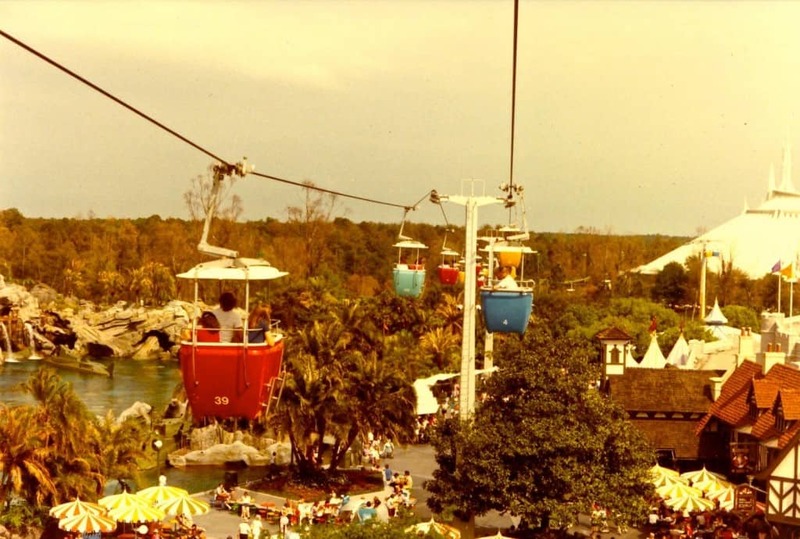 This iconic attraction was Disney’s second highway in the sky, next to the Monorail of course. In February of 1999, a part-time custodial cast member died after falling 40 feet to his death. He was cleaning the landing platform when a fellow cast member activated the lift, not knowing the custodial man was there. He was able to grab onto a passing gondola but lost his grip and fell. 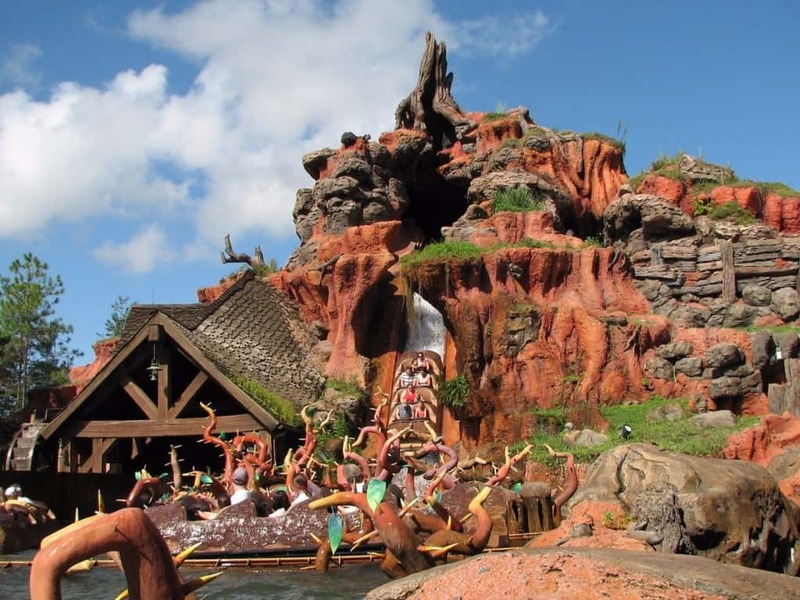 The 50-foot drop at the end of this water ride is a highlight for most Disney vacations. 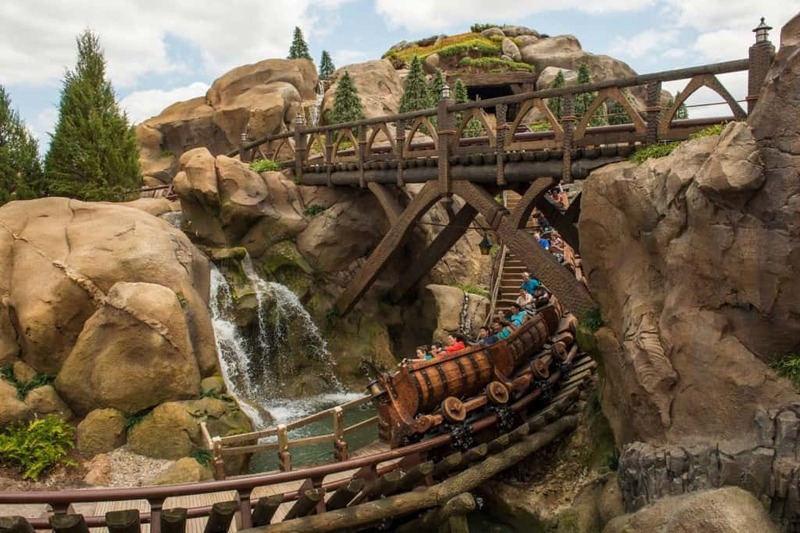 Back in 2000, a 37-year-old man was trying to exit his log as the ride was moving but was struck by another cart. He claimed to be feeling sick during the ride, so he tried to exit out of one of the cast member exits. He eventually died from his injuries in a local hospital. This chilling ride is a Disney classic and can be found in all the Disney parks around the world. 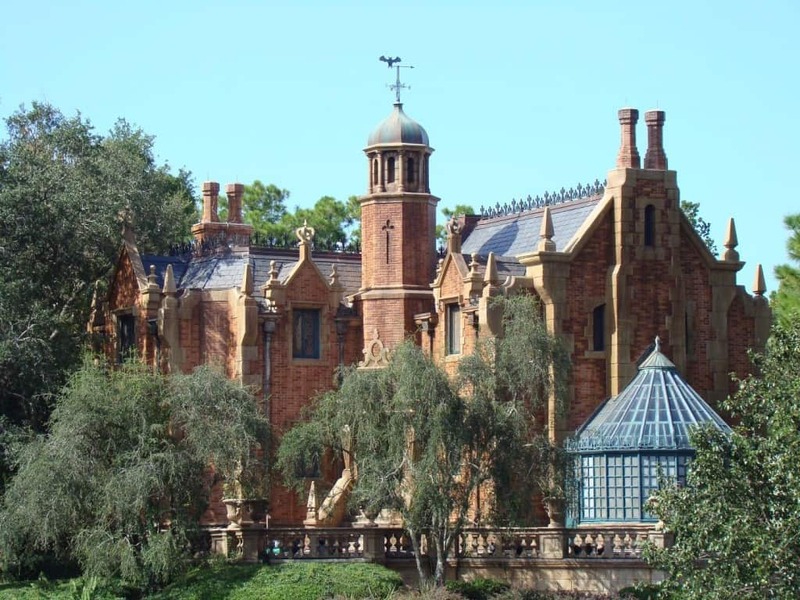 In Liberty Square at Magic Kingdom, this spooky mansion is on the must ride list for guests looking to find scares and laughs. In February of 2007, an 89-year-old woman fell while she was stepping off of her ride vehicle. Luckily, she only broke her hip and suffered no further injuries. Everybody knows and loves the Disney classic The Little Mermaid. Capitalizing on this long-running zeitgeist, Walt Disney World added this brand new ride to Fantasyland. In February of 2014, the firework show Wishes caused the roof of the attraction to catch fire. Luckily, nobody was injured during the incident and the fire extinguishers were able to put the fire out before any substantial damage was done. 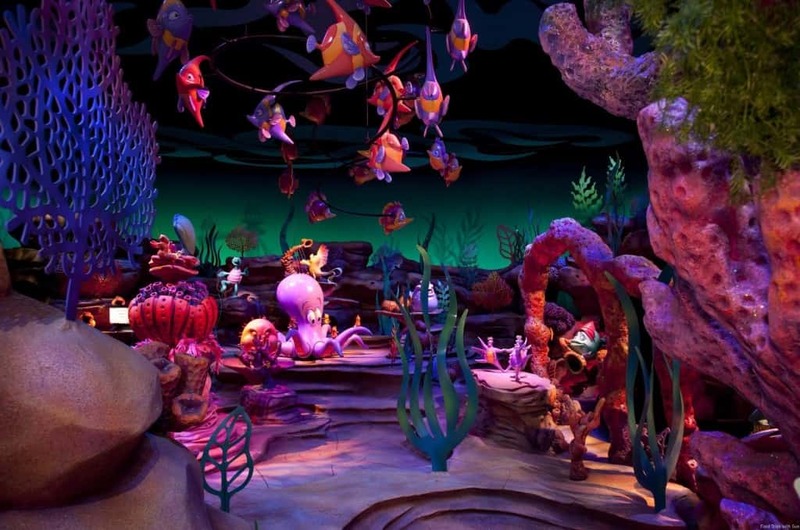 The irony here is that the ride takes place under the sea. It has been reported that The Enchanted Tiki Room was one of Walt Disney’s favorite attractions while he was still living. 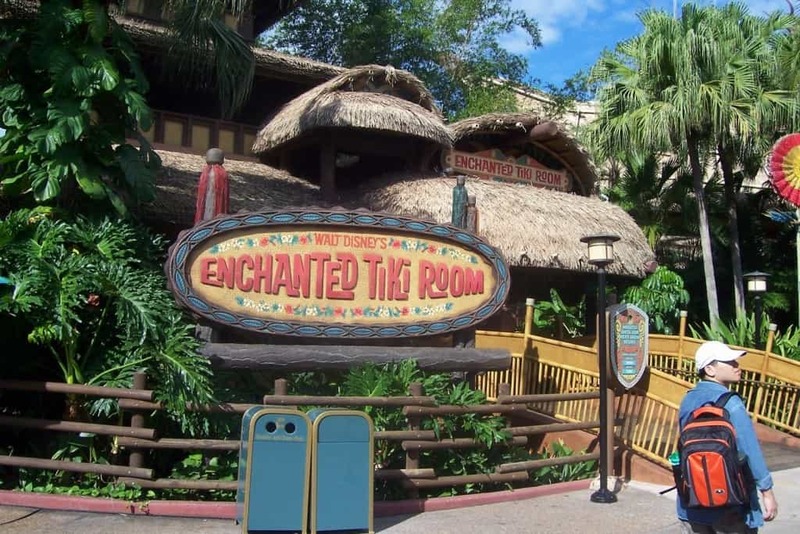 It remained largely unchanged over the years, but it was eventually updated and renamed The Enchanted Tiki Room: Under New Managment. 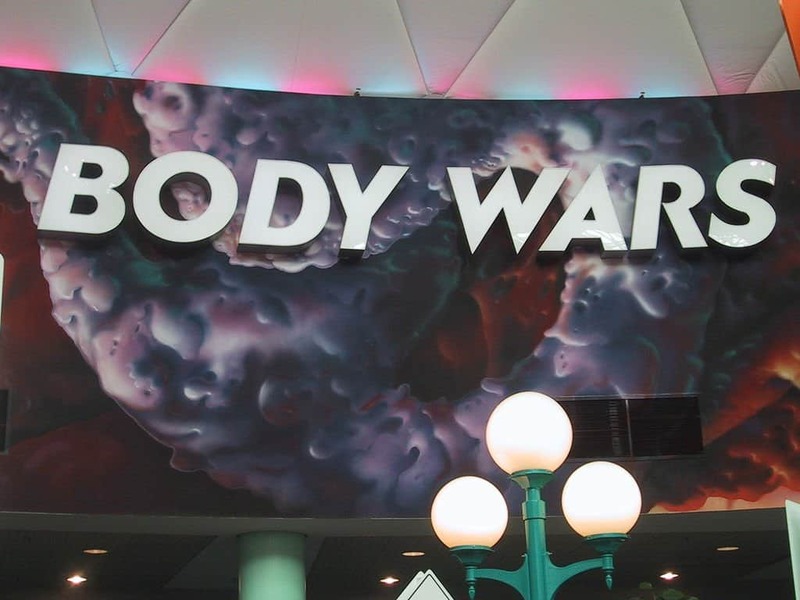 At one point, a ride malfunction caused a fire to start inside the building, burning one of the animatronic characters. 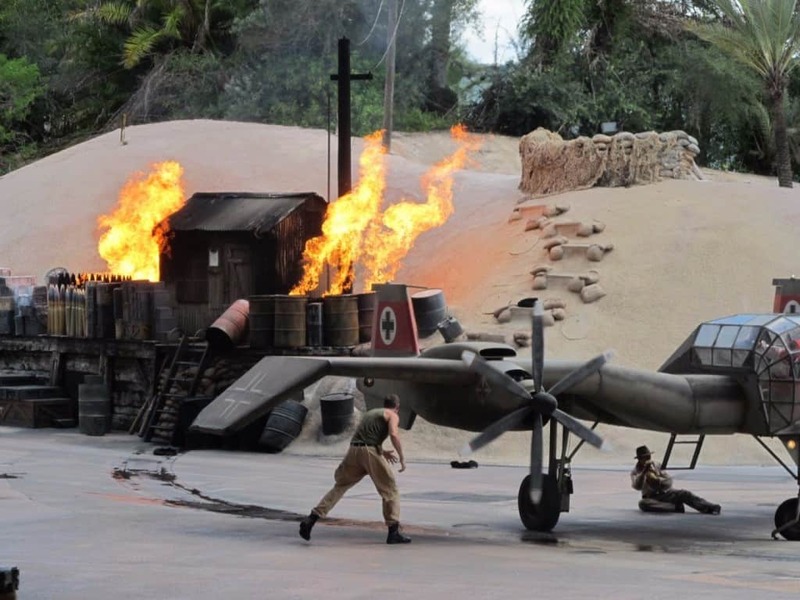 No guests were injured, but Disney was forced to restore the attraction to its original state. Maybe this fire was a sign from Walt Disney beyond the grave. Along with many new additions, the Seven Dwarfs Mine Train is one of the new attractions that has been added to New Fantasyland at the Magic Kingdom. In November of 2014, another case of firework error occurred when a fire started on the attraction during Wishes. All guests on the ride and in the queue line were evacuated, and the fire was put out shortly after the fire department was notified. 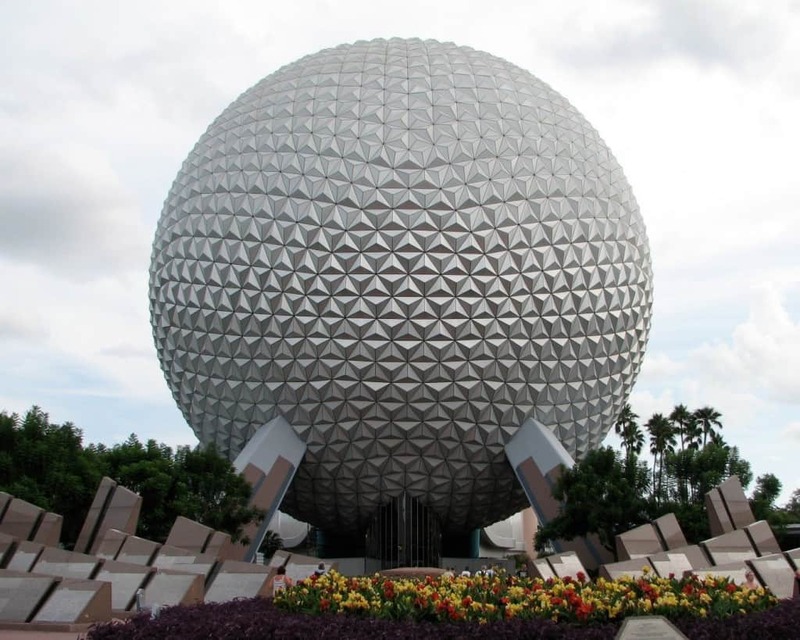 If you asked the non-initiated what they thought this object was, they’d probably call it a giant golf ball or something along those lines. Even though it may look like one, it’s far from that. Inside is a slow moving attraction that journeys through the history of mankind’s evolution. In 1999, a 5-year-old boy attempted to exit his cart onto a moving platform but was seriously injured when he fell. A local hospital treated him for an open compound fracture. This long-standing stunt show may be reaching its end soon, but that doesn’t lessen the impact it’s had on guests. This exhilarating extravaganza is full of pyrotechnics, stunt work, humor, and all the punchlines you’d expect from an Indiana Jones project. The show has been plagued with many mild injuries over the years, but in 2009, a performer was killed after a rehearsal went bad. Disney canceled all of the performances the next day to pay respects to the cast member. The name says it all. 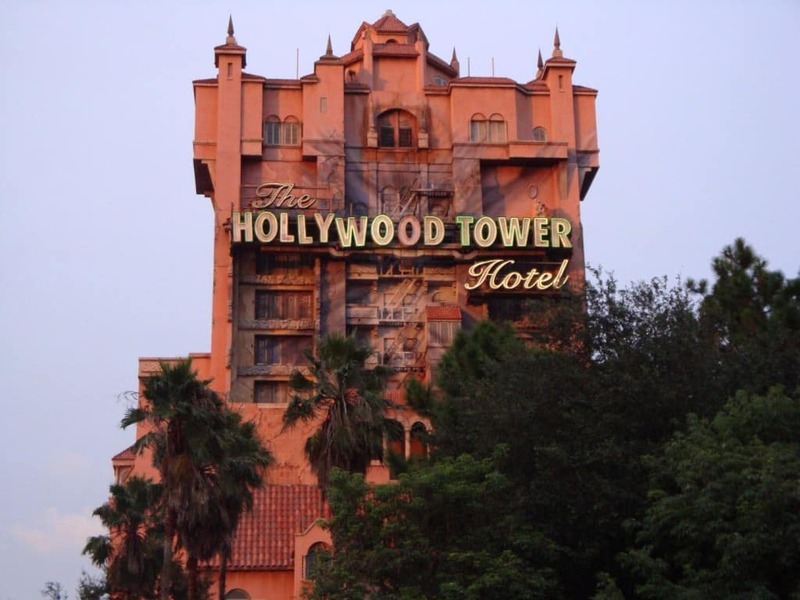 This death-defying attraction is a must ride for everyone who visits Disney’s Hollywood Studios. Guests are transported into their very own episode of The Twilight Zone, and in the words of the ride’s host, “…you are the star…”. 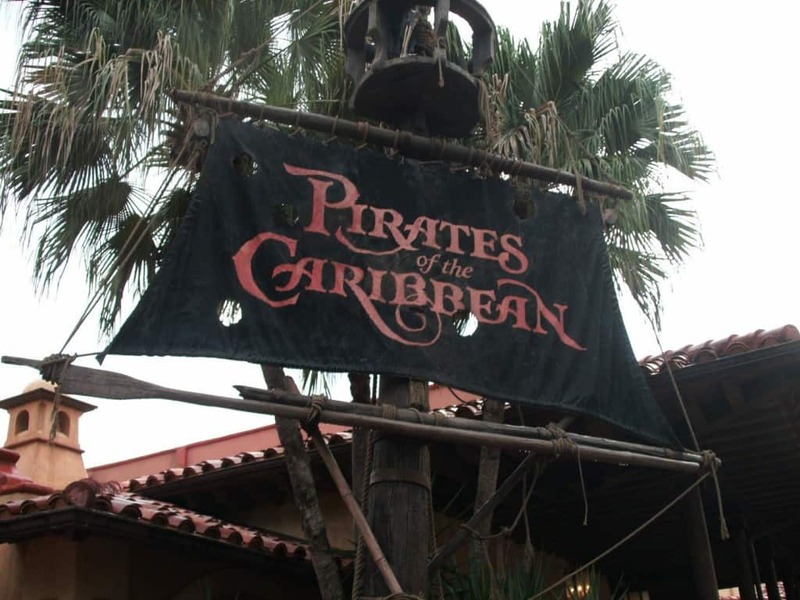 In 2005, a 16-year-old girl went through some major medical complications after riding the attraction. After complaining about a severe headache, she was eventually transferred to a hospital and had surgery for intracranial bleeding. After spending six months in the hospital due to health complications, she was eventually sent home. Her family attempted to sue Disney for negligence in ride design, but Disney claimed that the ride was operating under normal conditions. 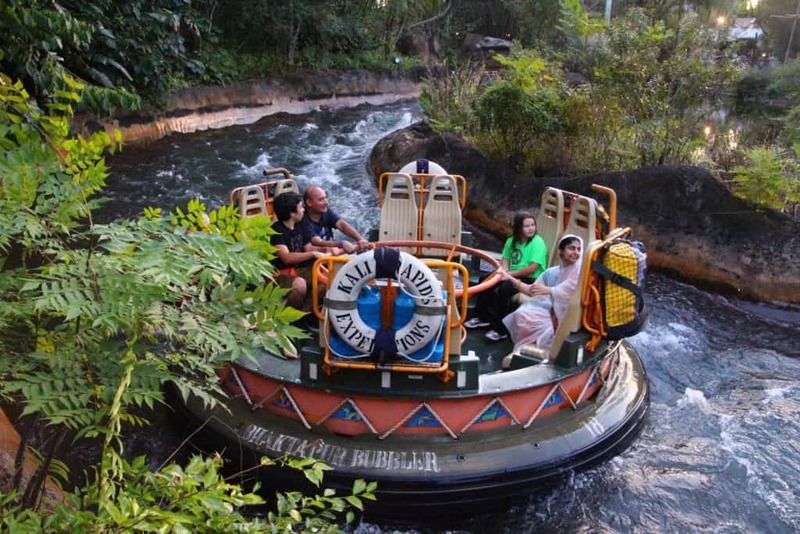 If you’re looking to cool down on a hot day at the park, you’ll want to check out Kali River Rapids at Animal Kingdom. Be sure to wear a rain jacket if you’re not looking to get soaked! Back in 2007, during an emergency exit, one cast member and five guests were injured when the exit platform disengaged underneath them. The six victims were transferred to the hospital and treated for their injuries. Disney has since removed the platform and implemented a safer system. 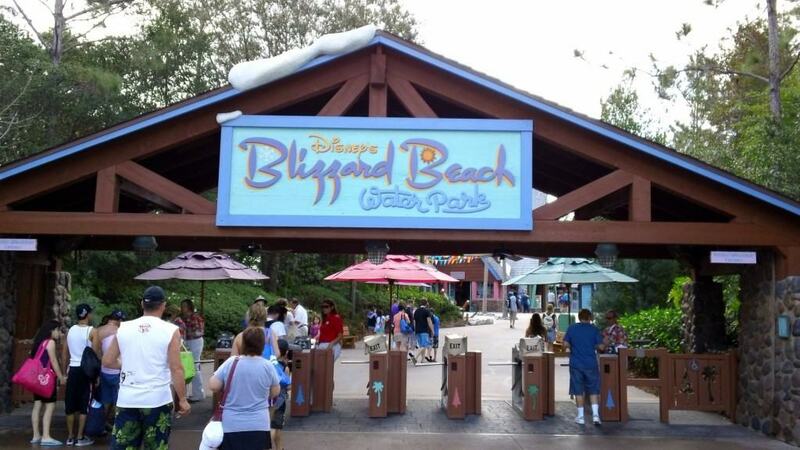 It’s hard to imagine a serious accident taking place at one of Disney’s water parks, but in 2007, a 51-year-old man died after collapsing near the Double Dipper water slide. Medical personnel concluded that the cause of death was from a heart attack and that he was dead before he arrived at the hospital. The family indicated that he had heart problems in the past. The official highway in the sky at Walt Disney World, these magical transportation systems charter guests between the Magic Kingdom and Epcot, as well as the surrounding resort areas. 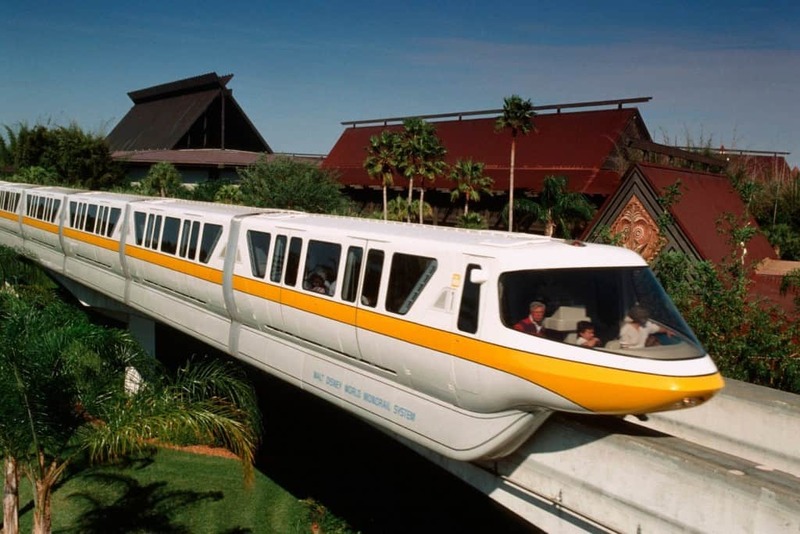 The Monorail system has caused many dangerous incidents, but the most dramatic one involved a group of passengers in 1985 kicking out the windows of their cart to escape a fire. They eventually made it to the roof of the train and were picked up by the local fire department.